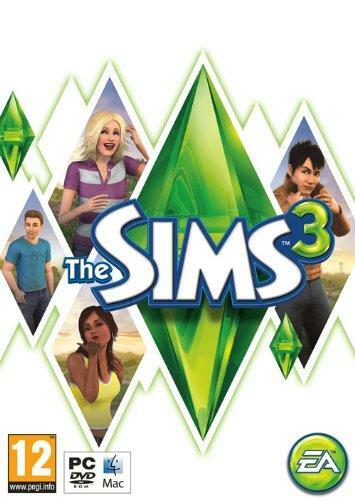 The Sims 3 is the latest in one of the most popular games franchises of all time. The newest addition sees players take on unparalleled customisation and exploration options and levels of realism never seen before. The new open neighbourhood is one of the first things players will notice. Rather than being restricted to their own home and a few selected locations, they can now travel around the entire area, making friends and enemies as they go. Every household contains a family and new dedicated buildings can be visited, including the City Hall. The Create a Sim feature is one of the best-known aspects of the game, with players often spending many hours crafting the perfect character. In The Sims 3, the options have increased massively. Players have a far wider range of body types and hairstyles to choose from and can even now select their Sim’s shoes for the first time. The game’s artificial intelligence has also received a considerable overhaul, with every single Sim in the game world having its own distinct personality. This new feature also affects the player’s Sim, where five character traits are selected that each directly influence how the Sim interacts with others. Of course, no Sims game would be complete without customisation of the world, and players can now edit virtually everything from floors to wallpaper and seats to fences. The new in-depth features now allow the player to act as their very own interior designer, modifying any aspect of their home to their exact tastes.